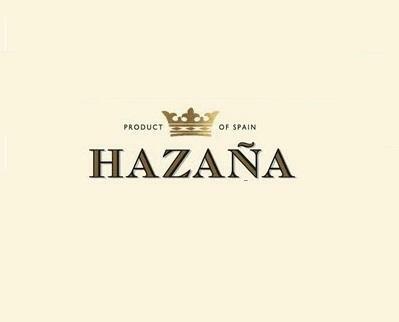 Hazaña is a recently introduced custom cuvee made in partnership between Eric Solomon and Rafael de Haan. British born and educated, Rafael joined the UK wine trade in 2000, realizing early on that he would rather have a career closer to the vine. In 2001 he moved to Barcelona, brokered some wine and opened a tapas bar before he opened his first property, Bodegas Abánico, in Rioja with his partner Nuria Altes. Named for the ancient poetic takes of heroism, Hazaña is made at Vinícola Real in the classical style of Rioja. The fruit comes from the vicinity of Logrono, where it grows at 500 meters above sea level on red clay and chalky limestone soils. A blend of Tempranillo with up to 15% Graciano, it is aged in French and American oak before released.